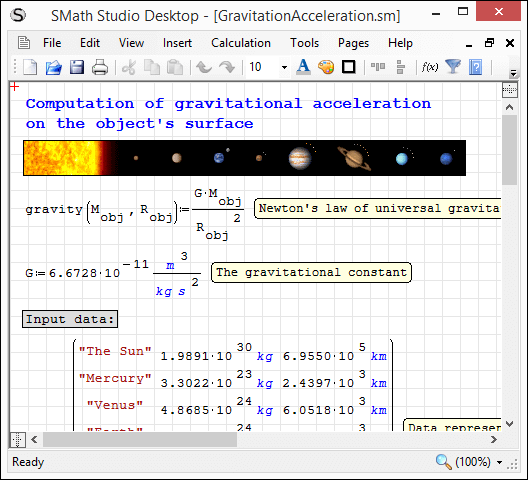 New Beta SMath Studio 0.99.6617 is available! Units added: Fr (statC), Fd (faraday), nmi, au, ly, pc, mmHg, inHg, month, week. 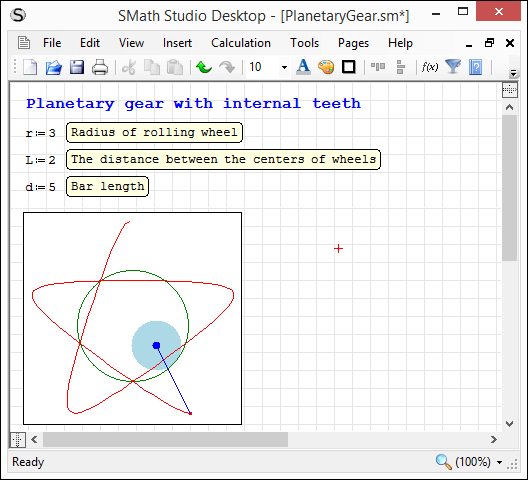 Printing from SMath Viewer restored. dec2hex.sm (12kb) downloaded 49 time(s). And this trick works only when there are variables before and after our variable "fdsf"
Причем этот трюк работает только тогда, когда есть переменные до и после нашей переменной "fdsf"
Hi. Which goes to be the correct answer? vectorize.sm (6kb) downloaded 37 time(s). Technically i thnk 6617 is implementing vectorize correctly. If you want to achieve the results from 6484 you need to apply the vectorize function to the input of rgb2dec as shown in the attached example. vectorize (1).sm (9kb) downloaded 38 time(s). Thank you very much for this report! I have investigated issue and see new version shows incorrect results (I have introduced this bug during work on refactoring). I have found the reason and just fixed it. Now results are the same as in 6484. 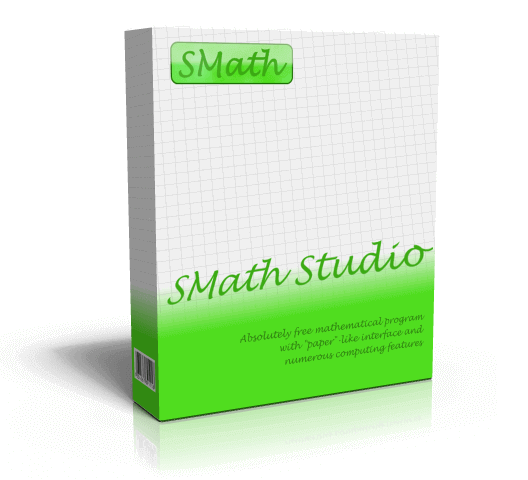 I will release new SMath Studio version soon. I don't know why this vectorize function confuses me so much. Could someone explain to me how this function operates? I tend to think of it as a similar to the "dot" . command in Matlab. 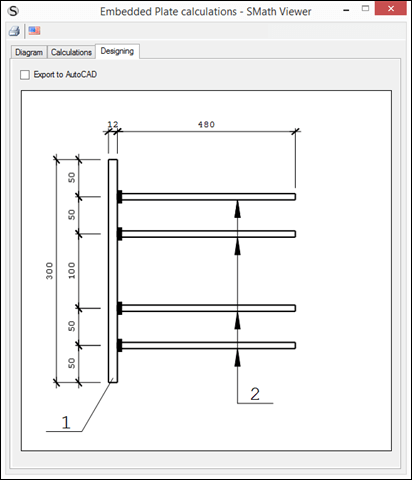 For example in 0.6484 shown below. I don't see how calling vectorize either inside the function or outside the function produces the same results, but calling it both inside the function and outside cancels its effects. I'm sure my misunderstanding comes from ignorance on how SMath works behind the scenes and order of operations. But to me the behavior in 6617 tends to make sense. Does it work ? Yes and no as you put it. As simple as it looks, follows some rules depending upon the result style. vectorize (1).sm (96kb) downloaded 35 time(s). Cholesky solver is not commutative ... + examples vectorize => please feel free ! Alyles.sm (1,013kb) downloaded 35 time(s). Hi. Yes, vectorize is similar to the dot operator in matlab, but also like map in maple and /@ in mathematica: ever language have a way to operate "element by element" in matlab speak, or over the "head" of structures, in the others. SMath "structure" are always arrays, and could be confusing the behavior when the vectorize operator operates over "arrays of arrays". camera & many more is a standard in image processing. 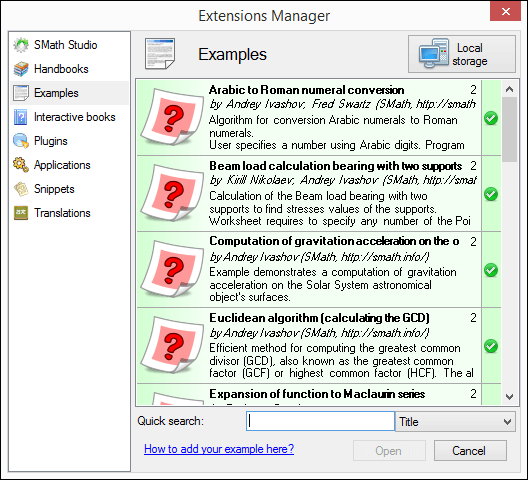 A gorgeous application for the Smath vectorize operator. 2 users thanked Jean Giraud for this useful post. ... the few examples above make you confident. Smath does NOT, thus the vect operator fails. 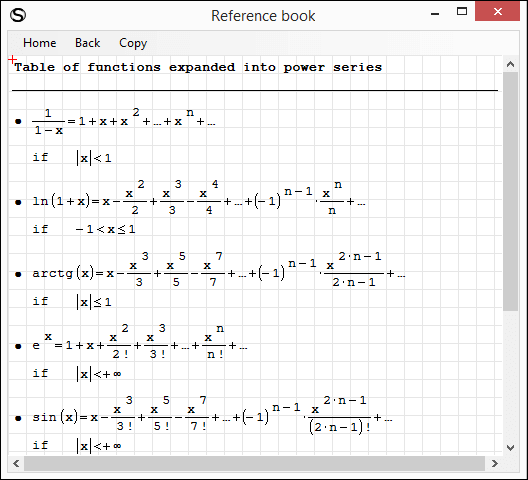 scalar functions ... demonstrated in the attached. This nuance will save you growing more gray hairs. Image Rainbow Colormap.sm (240kb) downloaded 40 time(s).